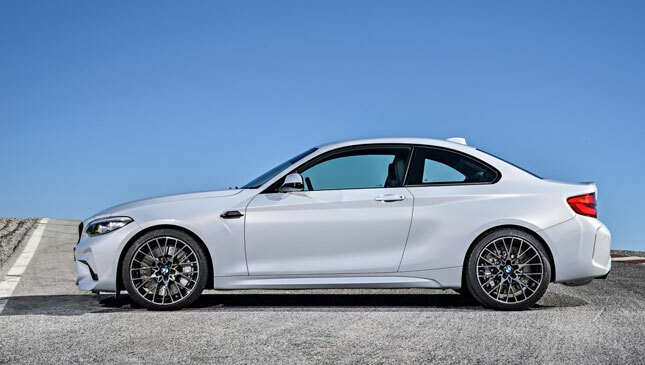 Meet the BMW M2 Competition. 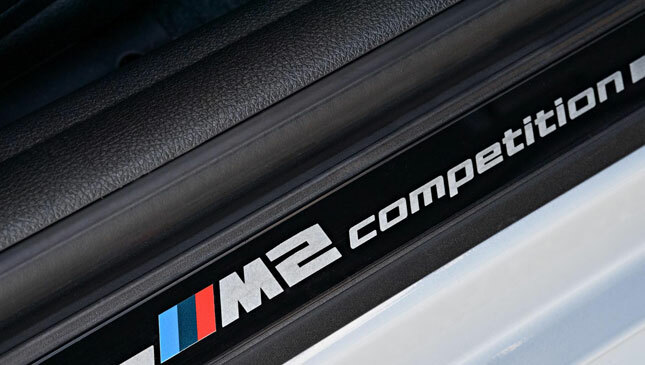 You can forget any notion of this being a desirable options pack—BMW describes it as a “complete reworking” of the standard M2, which the Competition replaces completely. 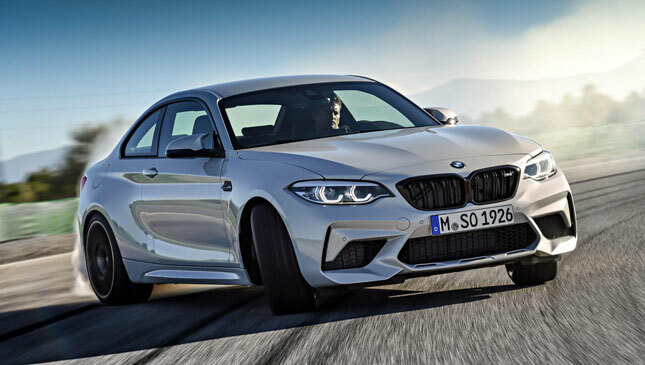 It’d be very easy to argue the BMW M2 needed no such reworking; it’s a mega little sports coupe and a bruising alternative to an Audi TT RS or a Porsche 718 Cayman. 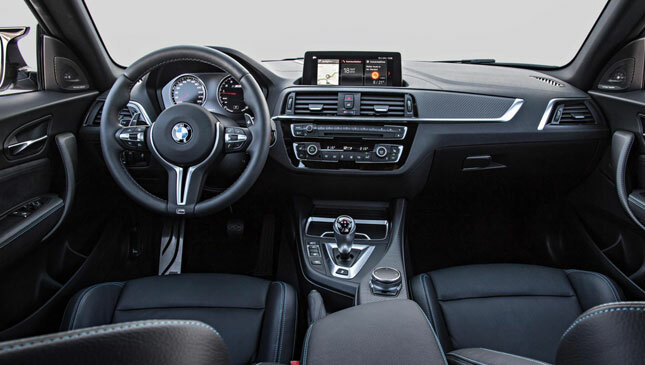 But the list of tweaks leave us feeling assured BMW hasn’t ruined the recipe, it’s just lobbed in a load of scotch to make it punchier than ever. 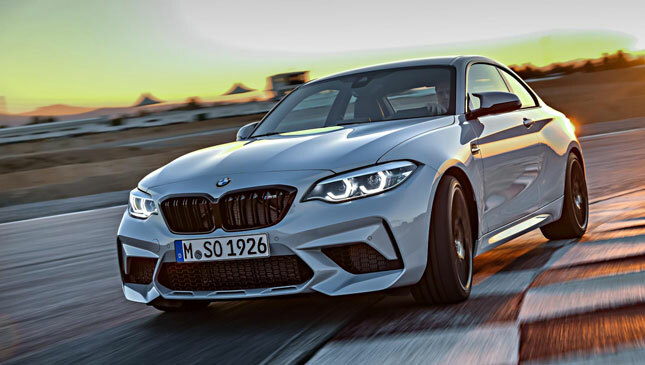 In short, it’s closer to the ethos of the old 1-Series M Coupe than ever. 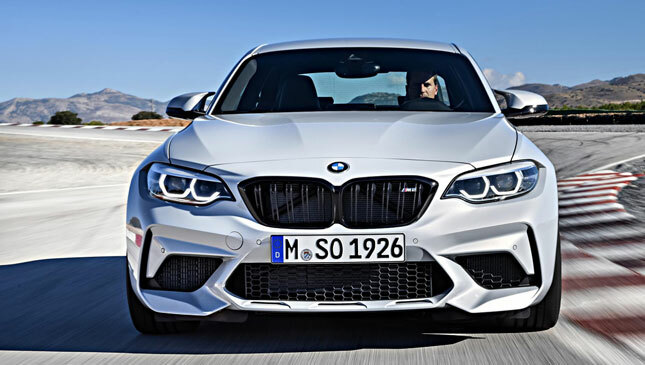 Out goes the M2’s single-turbo 3.0-liter straight-six engine, replaced by a similarly sized twin-turbo unit borrowed from the BMW M4. It’s a bit less potent here, presumably for politics’ sake. 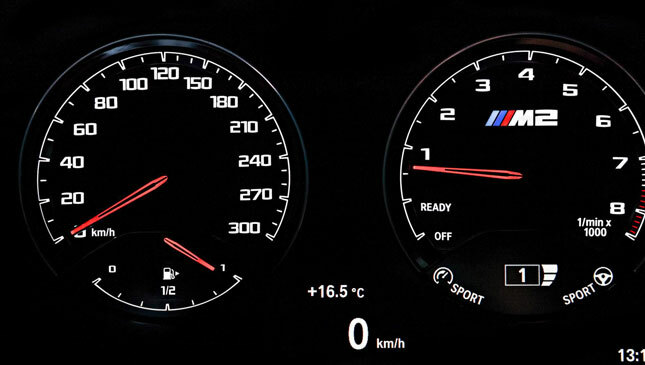 But with 404hp and 550Nm, it’s still up 10% on the old M2, more than enough to counter a 55kg weight gain (to 1,550kg). 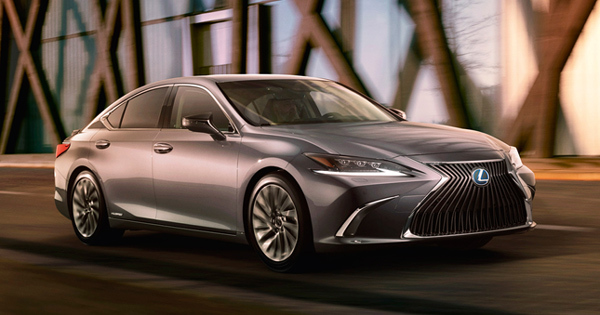 It’s good for 0-100kph in 4.2secs on its way to a limited 249kph top speed, or 274kph if you spec the optional ‘M Driver’s Package’. 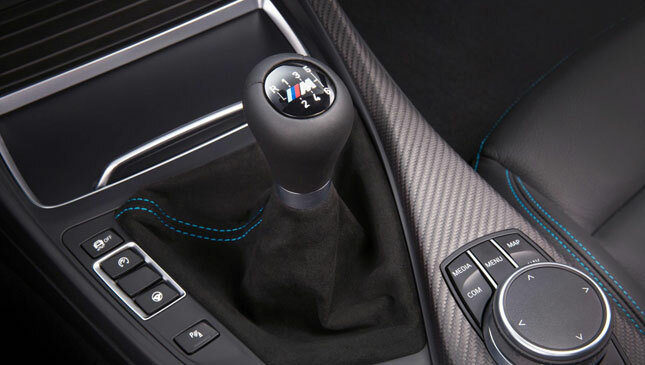 Performance is largely on par with its closest foe, the latest Audi RS3 sedan. 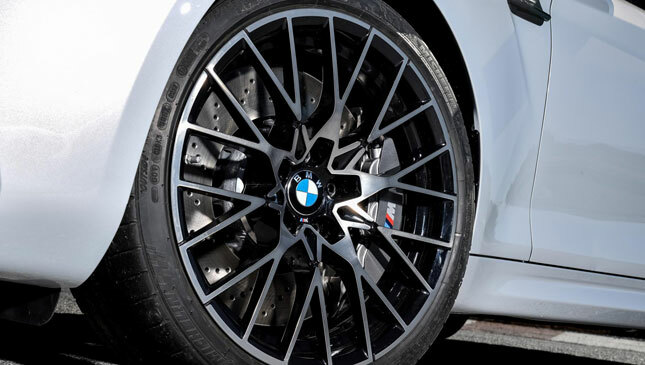 Other changes are a little more subtle: beefier brakes sit beneath those exceptional new alloy wheels (look at them immediately, if you haven’t already), while the steering is tweaked and the stability control retuned. It’s now less likely to interrupt when you’re nicely in control of a drift, but will hopefully still save you from post-car meet YouTube infamy. 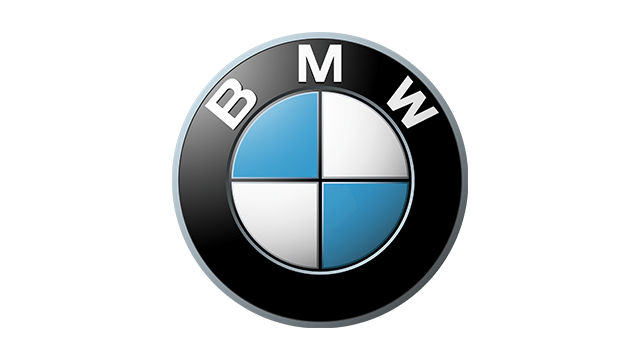 The whole thing looks a bit more up-for-it, too, with proper M car wing mirrors and the option of orange paint like on the 1M. But it’s beneath that skin where the changes get really nerdy. 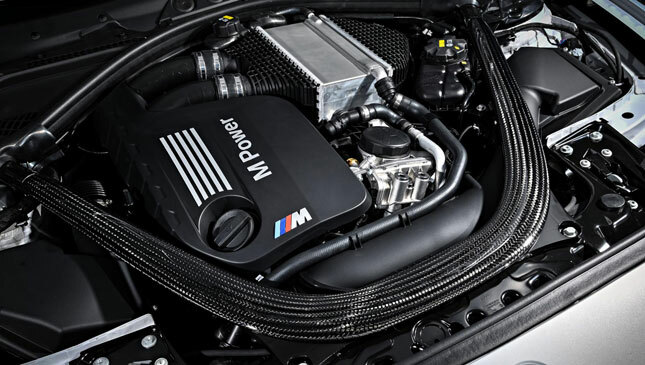 Open the hood and there’s a carbon strut (from the M4) to make the front end stiffer, and thus turn-in more precise. 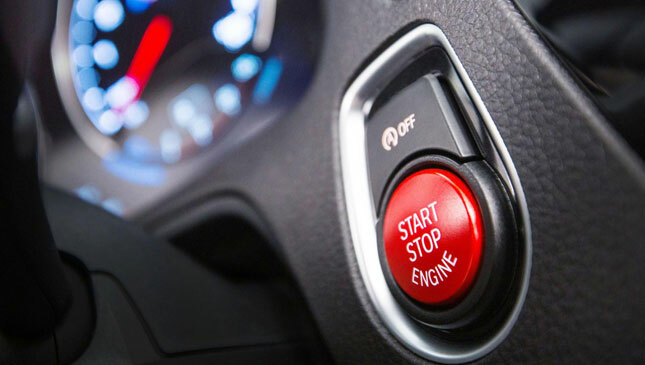 There’s also been a focus on limiting how much the oil supply moves around during hard driving, ensuring all of the engine’s components stay well lubricated. Then there’s LDS. If you don’t know (and shame on you), that stands for lightbogendrahtspritzen. If you still don’t know (seriously, shame on you), that’s the spraying of very thin metal onto the coating of the cylinder bores, protecting them with a durable but very light material. 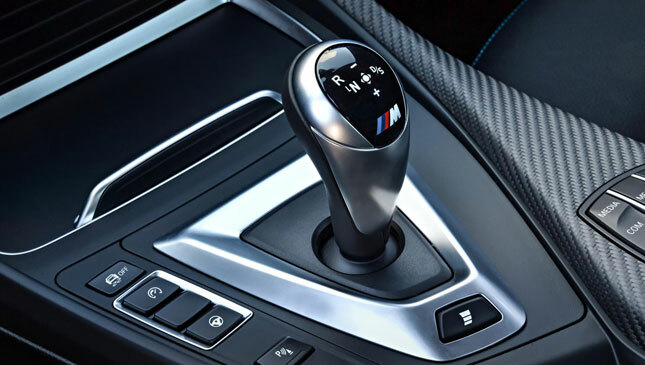 Back in the real world, a six-speed manual remains standard-fit, while the optional seven-speed twin-clutch auto now comes with a center console button to make its shifts more aggressive. 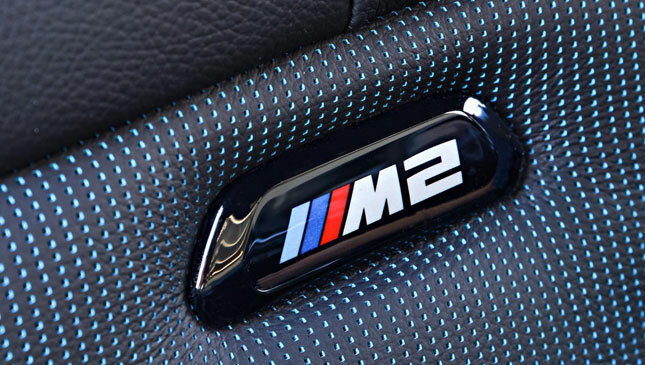 Just like bigger, more grown-up M cars do. 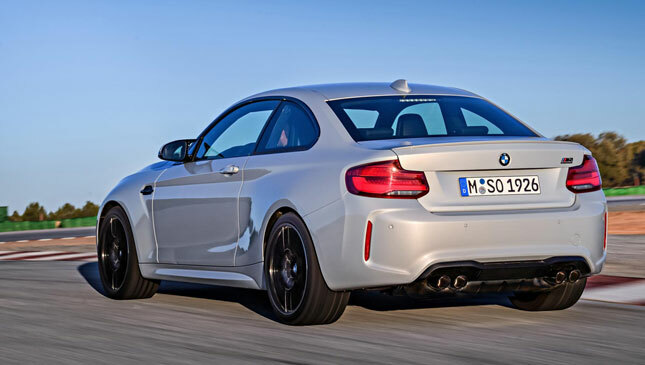 That’s the whole M2 Competition in a nutshell, really; lifting the M2 from a beefed-up 2 Series Coupe to a full-on baby M4. Hands up, who wants a go?